Vacation with a Rental Car? I’m Covered – Right? Summer is in full swing and your vacation time is on the horizon. One question you might have as you’re planning your trip – “Do I need rental car coverage?” When you stand at the rental car counter, it can be hard to know if you should or shouldn’t purchase rental car coverage. 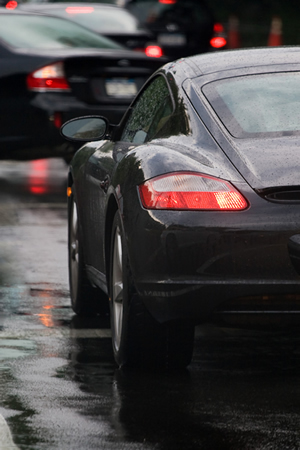 Is my rental car covered under my automobile insurance? Your rental vehicle typically would be covered for the same limits of liability and deductibles as your regular car insurance. Please note: if your rental is for a business purpose, your personal auto policy will not cover it. You should always check with your insurance agent as to what coverages extend to the rental car from your regular auto policy. What if I pay for the rental car with a credit card? You should check with your credit card company to see if they provide additional coverage for a rental car. Not all credit cards are alike with this option, so it is very important to be sure your specific credit card provides this coverage. What is typically offered to you at the rental car counter? i. This option typically covers the financial responsibility of the rental car being damaged or stolen. It could also cover loss of use charges while the rental is in the shop, getting towed and other related fees. i. This coverage protects you from potential lawsuits and can vary from state to state depending on what the state requires for liability limits. i. Covers your medical costs after an accident. i. Coverage for the personal items that you are keeping in the rental car. The costs for these options vary by rental car company, location, vehicle category, and rates. You should be able to check out what is offered by each rental car companies’ website. The most important rental car option is the Loss Damage waiver (LDW). You are liable for any loss or damage to the vehicle, even if someone else caused it or the cause is unknown, whether due to theft, fire, hail, flood, collision, vandalism, or any other cause, subject to limitations imposed by the law where the vehicle is rented. Most of these incidents are covered by your personal auto insurance but there might be extra fees imposed by the rental insurance company that are not covered. Typically when you rent a car in the United States and you purchase the optional LDW Plan, the rental company will waive your responsibility for loss or damage to the vehicle in full or in part (depending on the LDW plan you accept). You should note that LDW is not insurance but rather a policy that guides the rental car company as to how to settle a claim. Also if you rent a car in other parts of the world, your responsibilities could vary greatly depending on the laws in the country you rent the vehicle. You should also let the rental car company and your auto insurance company know if you were going out of the United States to either Canada or Mexico for your coverages might not extend to these countries. LDW does not apply if: (1) you use the vehicle in violation of the rental agreement; (2) you fail to remove the keys, or close and lock all windows, doors and trunk, and the vehicle is stolen or vandalized; (3) you fail to notify us and the police immediately after the loss; and (4) you fail to pay the charges under the rental agreement; or (5) as allowed by state law according to Thrifty Rental Car guidelines. Be sure to check with your rental car company as to what their LDW option has for their guidelines. By signing the rental agreement, you agree to pay any additional charges that are not covered by any insurance, credit, or charge card or other coverage that you may have. Your responsibility cannot exceed what is allowed by law in the state that your rental car was rented. This could still add up to a substantial amount of money. 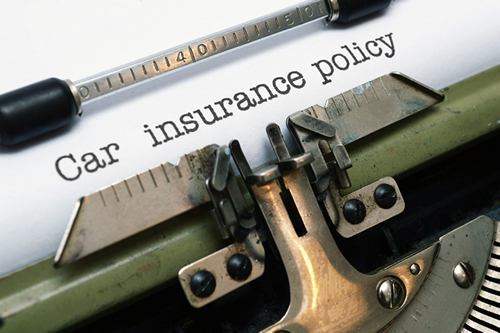 So before you rent that vehicle do your homework to understand your personal auto policy coverage and the additional options offered through rental car company. 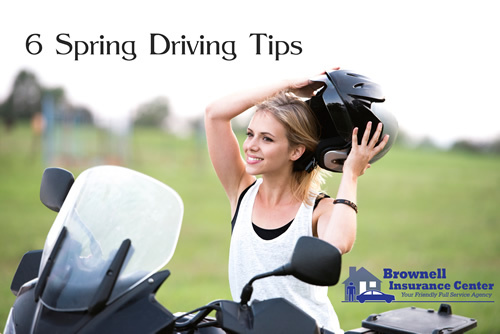 We at Brownell Insurance Center are glad to discuss your options with you before you rent a vehicle. Our experience has shown that it is very important to know your obligations prior to a rental car claim.